Home » News » H&M now open! 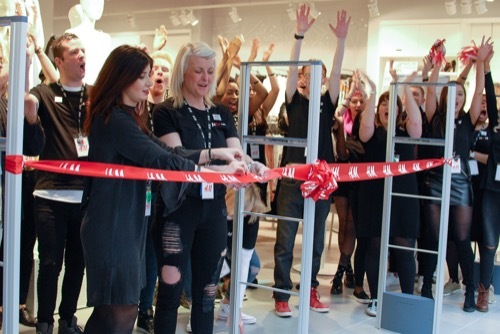 The new H&M store opened on Thursday 24th March with a bang! 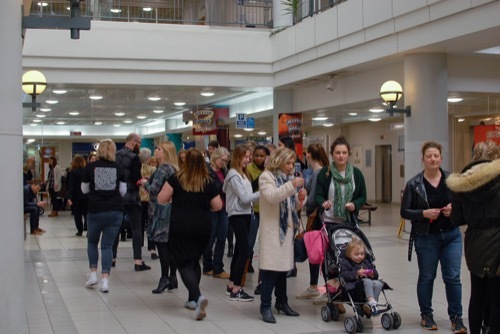 The store officially cut the ribbon to shoppers at 11am with customers queuing all the way down to Boots to get their hands on the stores range. 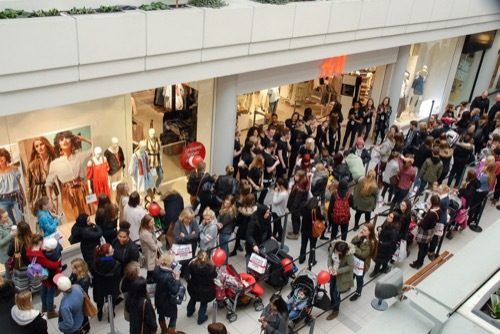 The H&M staff handed out goodie bags and wrist bands offering 25% off all purchases on the day. 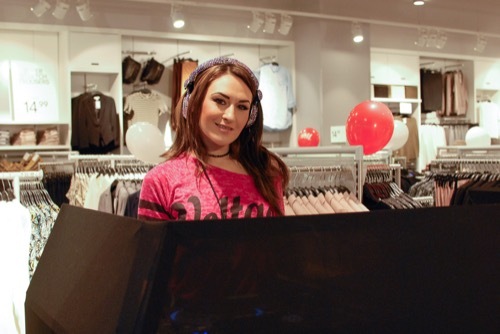 The Howard centre welcomes this great new brand into the centre!